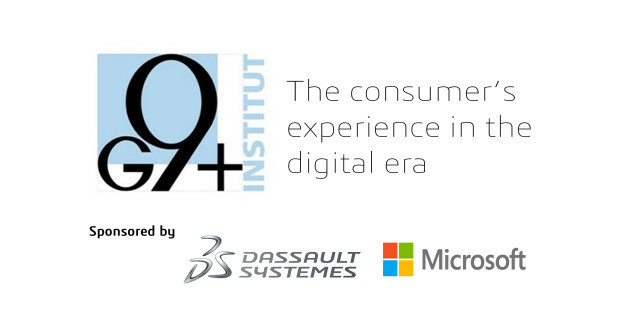 The G9+ Institute, Alumni association of top-leading schools, organized on September 18th a conference on the scope of the Women & Digital 2014 topic, held at Microsoft’s headquarters in Paris. Close to 250 participants, men and women altogether, oversaw by a panel of professionals, wondered about the new consumer’s experience in a digital era, and the place of women within this unprecedented mutation. French Secretary of State for Digital Affairs, Axelle Lemaire, held a keynote to conclude the evening. In the midst of the panel of experts coming from various background among which Clémentine CHARLES, President of Pop In the City, Barbara DALIBARD, Managing Director of SNCF Voyages, Isabelle FALQUE-PIERROTIN, Secretary of State and President of the CNIL, François PAULUS, Founder Partner at Breega Capital, et Philippe SEIGNOL, CEO and President of Performics France, Bruno Delahaye was there to represent Dassault Systèmes, sponsor of the event. During a roundtable session, he highlighted the importance of 3D as a main disruptive technology for the consumer’s experience standpoint. Furthermore, he based his examples on innovations developed by the FashionLab of Dassault Systèmes in the fashion and luxury industry. He thus went into details concerning the “First Footwear Collection” project, focusing on the fully digitally-conceived shoes, created in partnership with the Couture designer Julien Fournié. The project has been presented to the public through an exclusive launch in the United States, including a pop-up store composed of several areas with 3D experiences. Through this presentation, Dassault Systèmes claimed and demonstrated that virtual universes and 3D bring real transformation keys to the luxury industry, as much for consumers than for designers, brands and distributors. 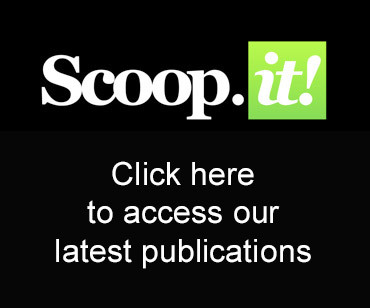 We invite you to read an article published in the Journal du Net (in French only). Share the post "FashionLab in the spotlight of a conference at Microsoft"
…integrated with our FashionLab’s mannequin foot skeleton.